Microsoft Band 2 and HoloLens Developer Edition announced. Microsoft on Tuesday unveiled new Band 2 and HoloLens Developer Edition devices at the Windows 10 Device event held in New York. Microsoft Band 2 - the new Band can help you live healthier and achieve more with a new curved screen, a barometer, and apps for email, text, running, biking, the gym, and golf. 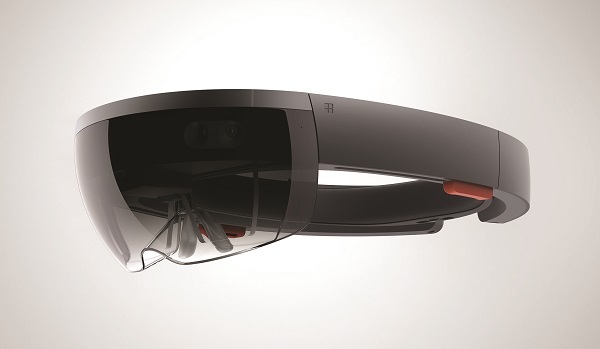 Microsoft HoloLens Development Edition - designed to help Windows developers mix holograms into their world. Microsoft Band 2, the latest fitness wearable designed to help you live healthier and achieve more. The new Microsoft Band features a new full-color AMOLED curved display, making it even more comfortable to wear, and Cortana enables you to reply to texts or set reminders with the touch of a button. It is protected with durable Corning Gorilla Glass 3. Alongside a continuous optical heart rate monitor and onboard GPS, the smart band still tracks calories burned, deep exercise and sleep quality - and now records floors climbed - all while maintaining up to two-day battery life. 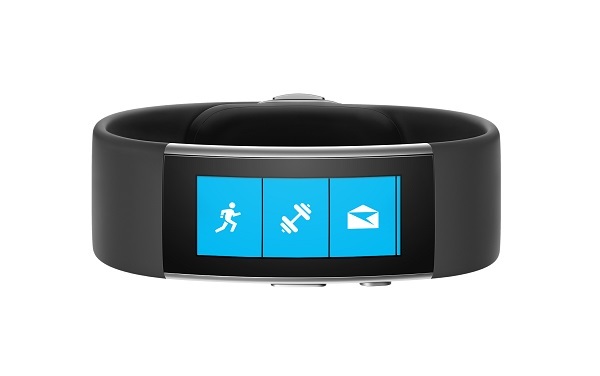 The new Microsoft Band now has eleven sensors, including new barometer sensor to track elevation with more precision. Microsoft Health is available as a universal Windows app, a dedicated app for iOS and Android devices, and via a Web Dashboard, all enabling people to set wellness goals and receive actionable insights. Starting at $249, Microsoft Band 2 is available for preorder in select markets Oct. 6, then for purchase in the United States on Oct. 30, with additional markets to follow. Microsoft HoloLens is the world's first fully untethered holographic computer, powered by Windows 10. Whether for education, design, healthcare or entertainment, HoloLens creates innovative experiences that are impossible on any other device - or any other platform. Starting today, Microsoft inviting applications for the Microsoft HoloLens Development Edition and will start shipping in Q1 2016 for $3,000. Developers can visit http://hololens.com to apply for the Microsoft HoloLens Development Edition.